Mergers & Acquisitions. Private Equity. 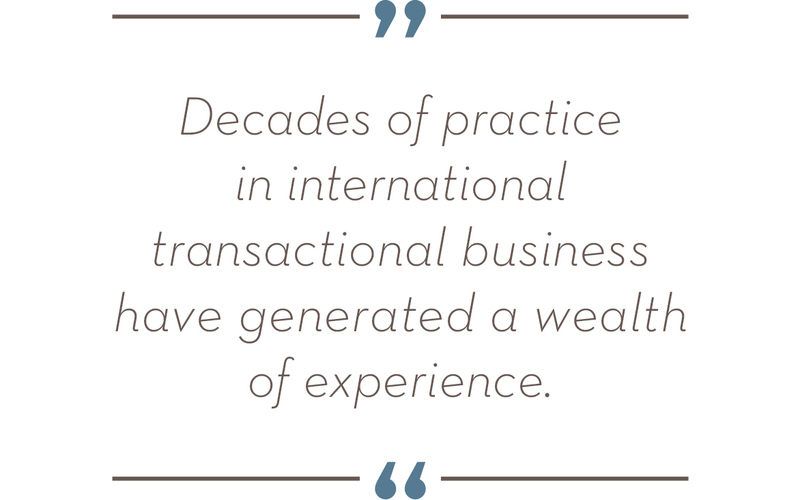 International transactional business is my primary focus, and I have practiced it for decades. Corporates and financial investors rely on my holistic advice on takeovers, mergers and joint ventures across the globe and across multiple industries. Over the years, I have acted as lead counsel on transactions with an aggregate value in excess of EUR 40bn. As a result, I have accumulated a wealth of experience. In particular, it is the combination of legal skills, commercial awareness, intercultural competence and pragmatism which creates real added value for the client. Calm, precise and with clarity, I provide guidance to my clients on all matters, which are of real economic relevance. I spot the risks and put them into context. This will allow the client to properly assess and weigh them. 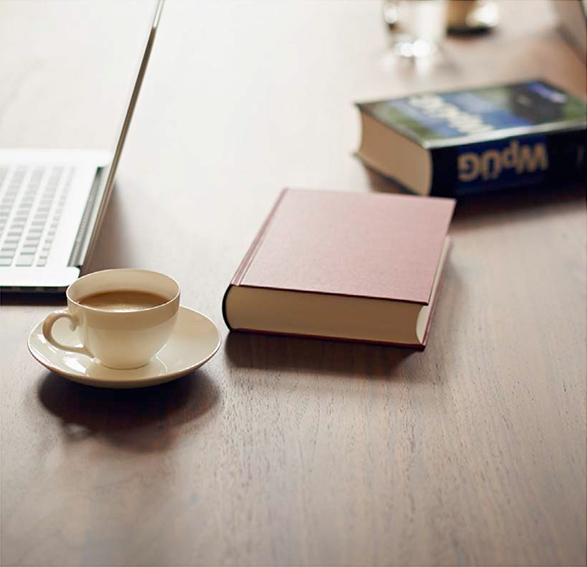 Clients can also rely on my willing­ness to offer my candid opinion on all issues and to make clear recommendations on the best course of action. Litigation and arbitration (D.I.S., ICC, LCIA, Swiss Chambers, ad hoc) is the second pillar of competence of DRUDE, particu­larly in the area of post M&A disputes. It is here where I can best bring to bear my extensive transactional experience. 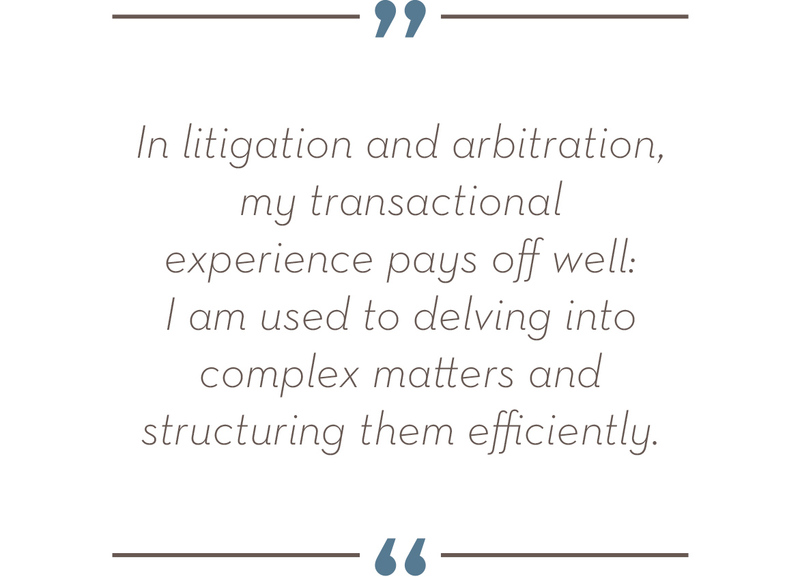 I know all about loopholes and hidden contra­dictions in purchase price formulas, catalogues of represen­tations and warranties as well as provisions dealing with liability and indemnities – often the result of overnight negotiation marathons. Furthermore, I have a broad experience in shareholder disputes and disputes relating to major projects and financial transactions. I have access to leading edge technology allowing me to deal easily with complex situations and large volumes of structured and unstructured data.